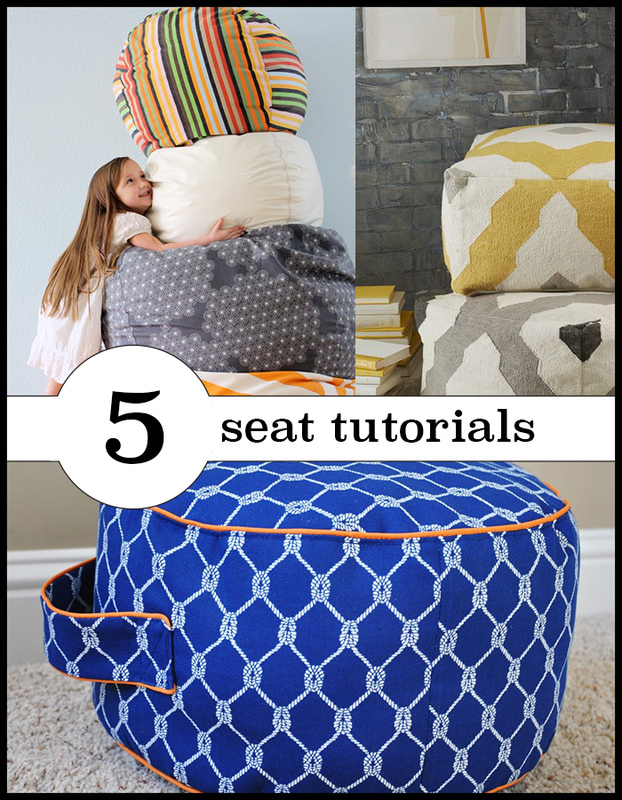 Get your sewing machine running! 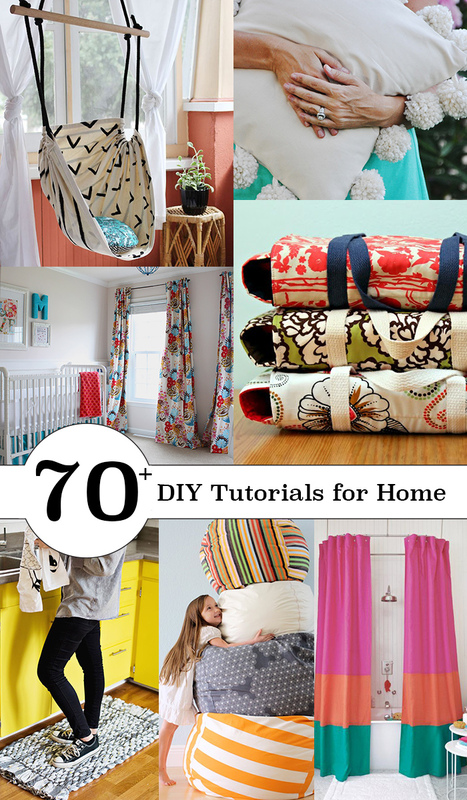 Here are over 70 tutorials for things to sew for home! Can’t sew? Don’t worry, some of these are no-sew projects as well. 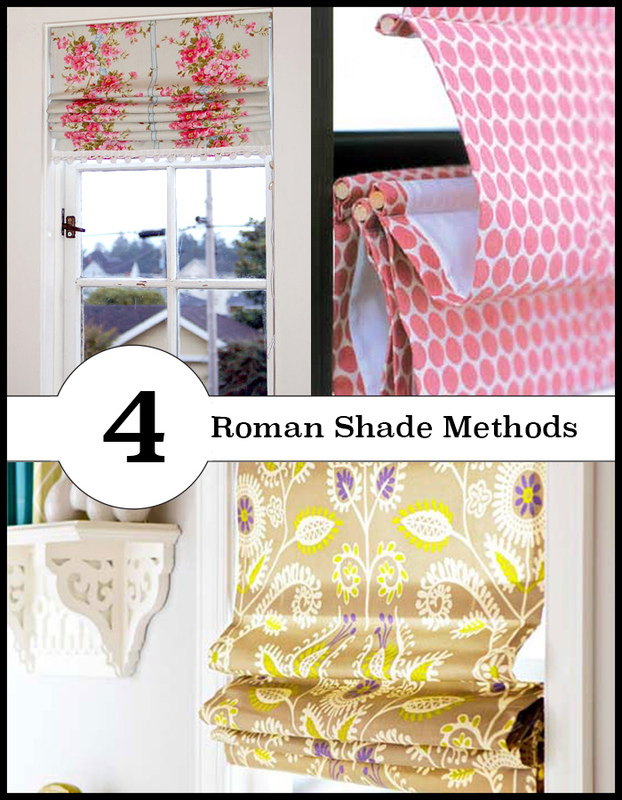 Start decorating your home with your own unique style! Here are 7 different categories of home DIY projects you’ll want to check out. Just click the link in each heading to go to the post with those tutorials. 1. 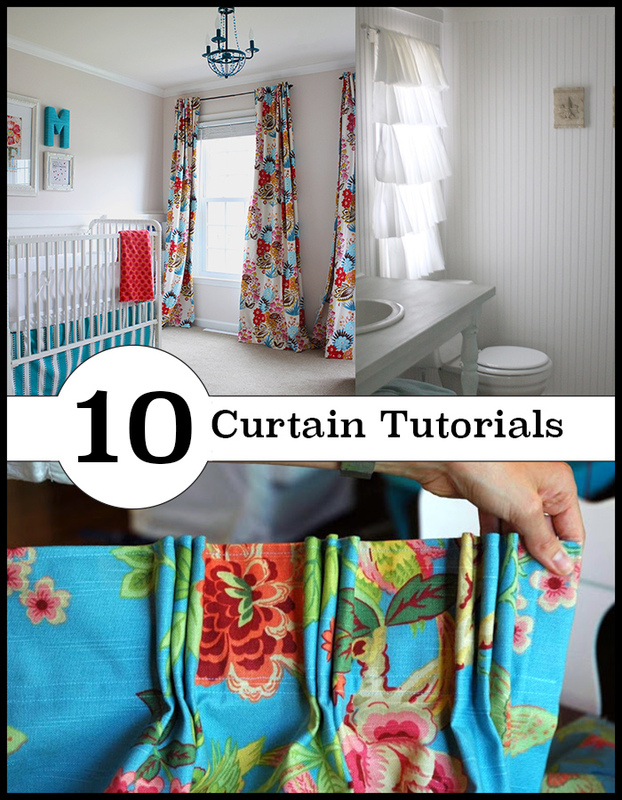 Make curtains for your windows. 2. 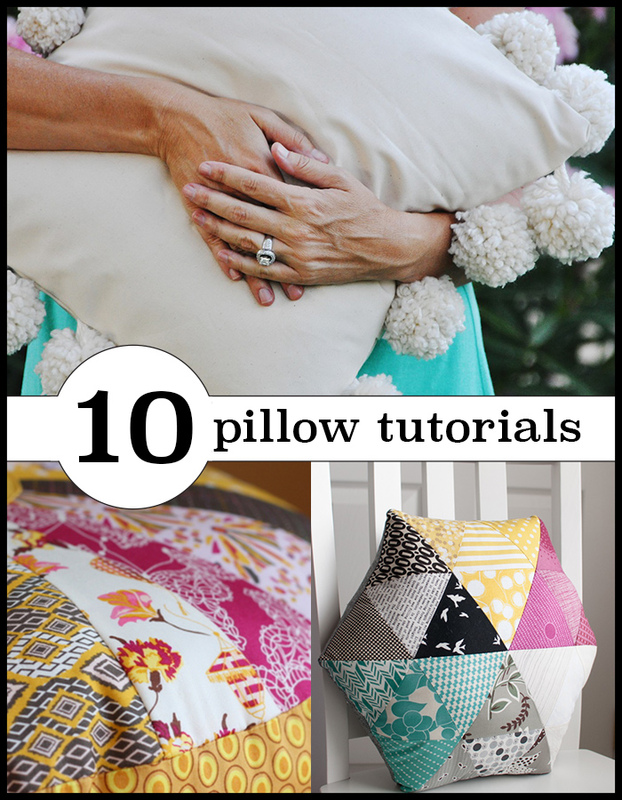 Make throw pillows for your sofas, chairs and beds. 3. Make comfortable seats for lounging. 4. 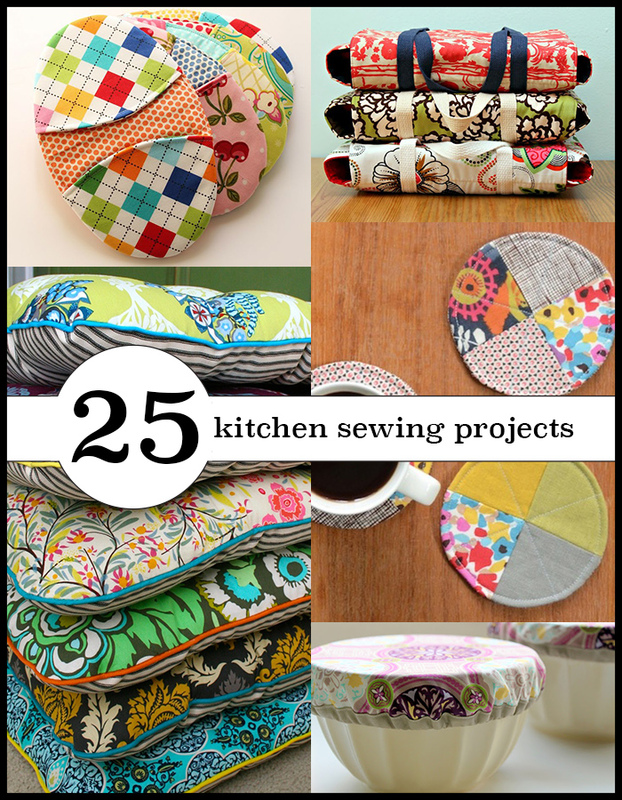 Sew for your kitchen. 5. 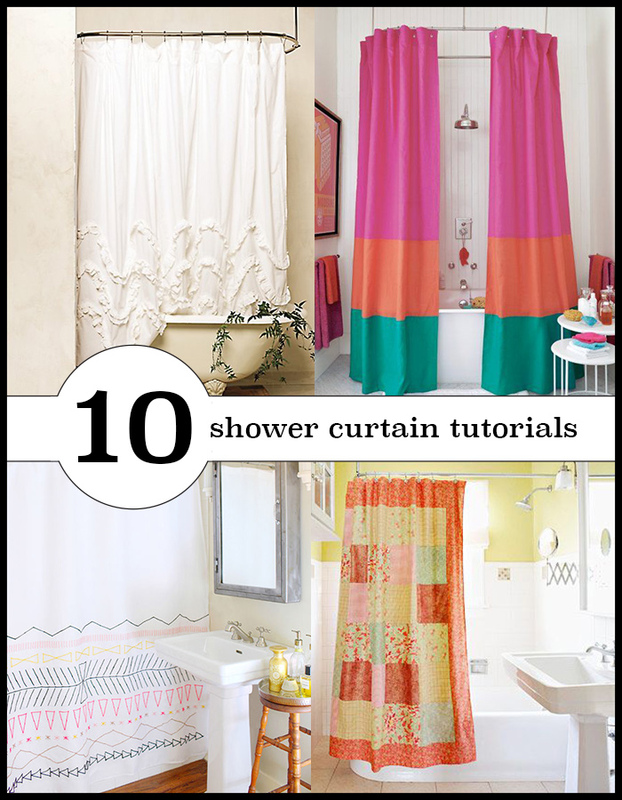 Sew a unique shower curtain. 6. 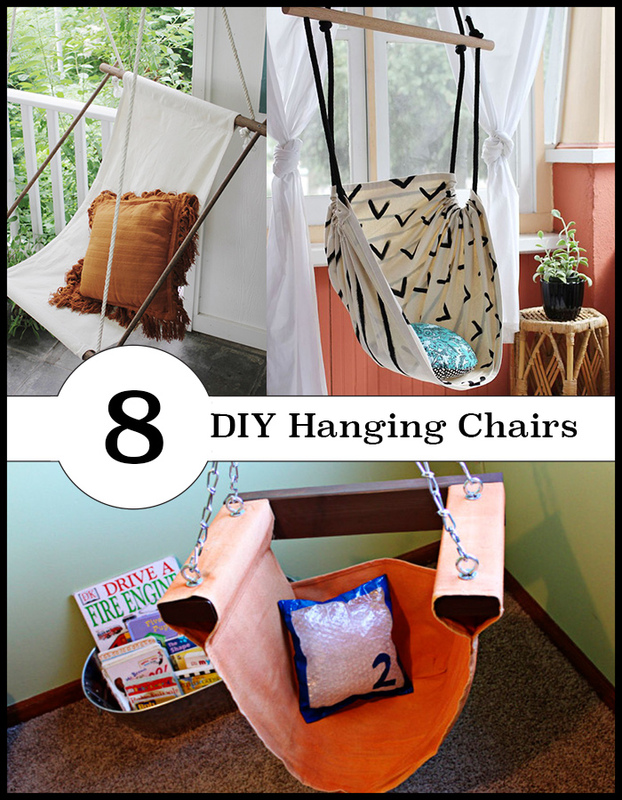 Make a hanging chair. You do beautiful work,thanks for sharing. Great ideas. Tudah Rbah (thank you very much). Before I leave, let me tell you, the real Name of the Creator is Hayah asher Hayah, as written in Exodus 3:14. Also, we are to do the 7 appointed times, as written in Leviticus 23.